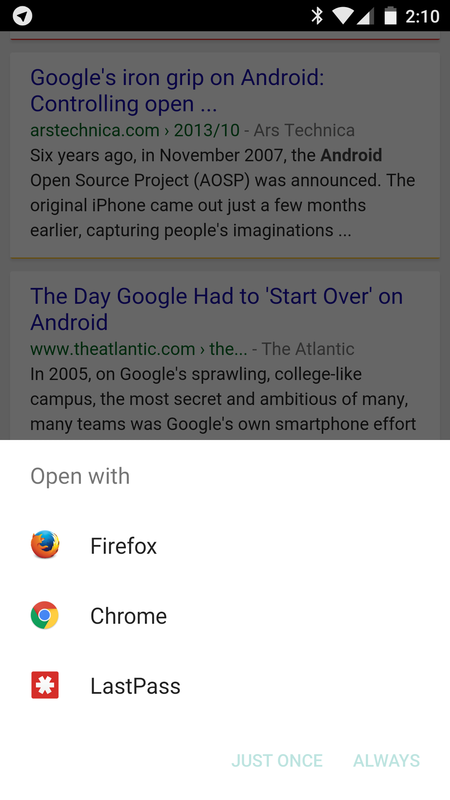 We've all seen, probably many times, the common situation where you click a link on your Android device and you are then asked with which app you would like to open it. On one hand, this is a great feature; merely guessing could be very annoying and it is a sensible way to allow users to assign default apps. Sometimes, though, certain types of links should always open in a particular app without prompting the user. A new addition to Android M, as discussed at I/O today, will allow that to happen. 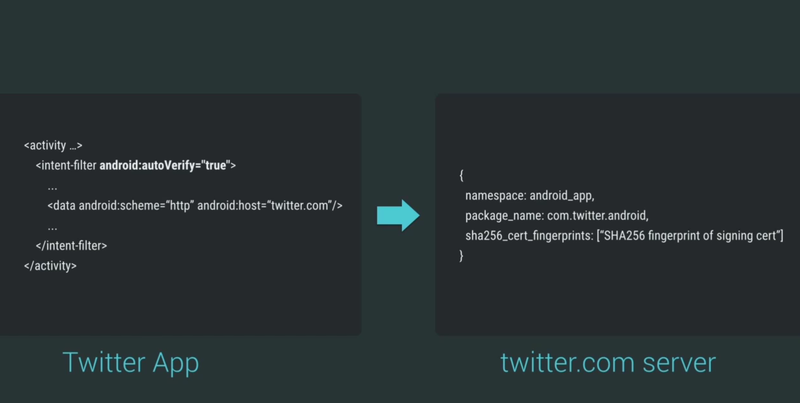 Developers can add an "autoVerify" attribute to their app manifest to tell the operating system that there is no need to prompt the user for certain types of links. 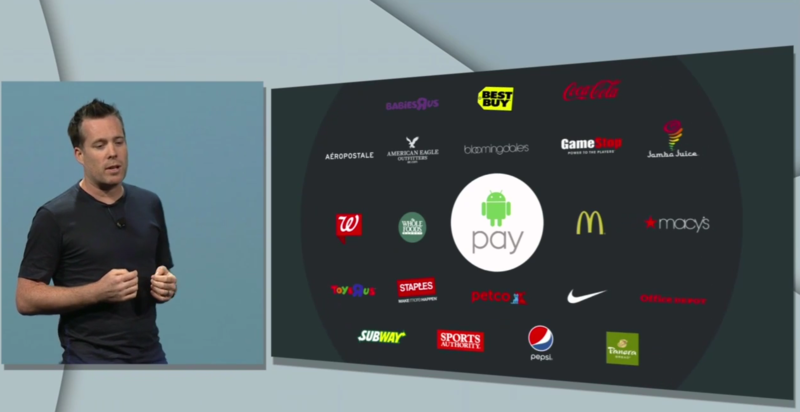 While we've been following this rumor for months now, Google made Android Pay official during today's keynote. We first heard the name back in February, and knew something was coming ever since they acquired the intellectual property of mobile payment competitor Isis, an agreement that would also make Wallet a pre-installed app on AT&T, T-Mobile, and Verizon phones. Though it was announced as part of Android M, it will work on KitKat and newer versions. Functions new to Android Pay include the ability to tap to pay within apps. For apps that use the Pay API, you will only have to click "Buy with Android Pay" and leave the arduous typing of numbers and addresses to the automated system. 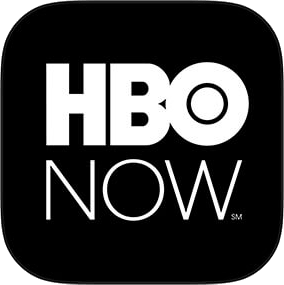 A while back, Apple got to announce exclusive access to HBO's standalone application called Now that lets users watch content without a pre-existing subscription to the service. Of course we were all jealous, but today, that jealousy ends. Sundar Pichai just announced at Google I/O 2015 that HBO Now will be available on Android "across all devices." That last bit is pretty important, because that means Android phones, tablets, and Android TV - just like how the service was released for Apple devices. Unfortunately, there's no word as to when Now will hit the Store (but I would look for it soon). 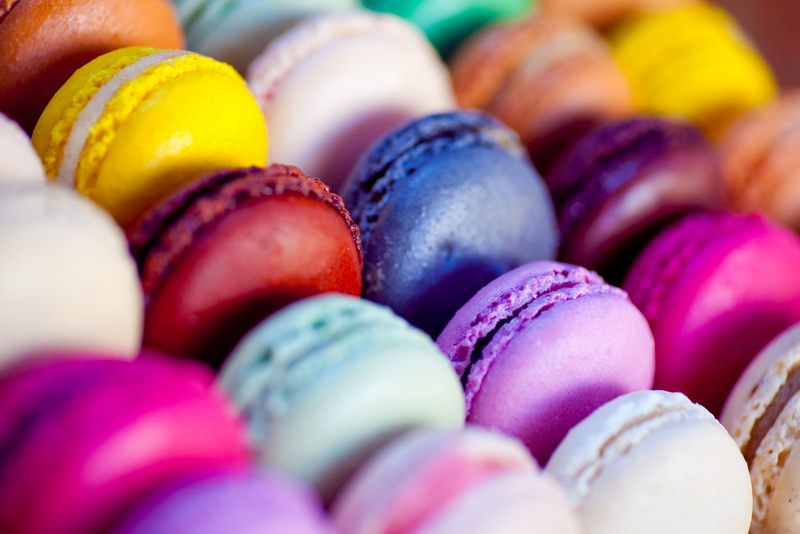 Android 5.0 was a big visual change for Android, but the upcoming M release will make its mark on Android as well. Google is likely going to announce hard cut-offs for Nexus device update support. There will be no more guessing about which devices will get updates and for how long, but that means several older devices are going to stay on Lollipop. A new report from Bloomberg claims that Google is in the final stages of prepping its new online photo tool, which has been rumored for months. Importantly, this tool would not be built into the Google+ website or app as the current Photos client is. Let's skip the part where we predict the downfall of Google+ and talk about what this really means. The Beacon prompt has been removed in the latest update. 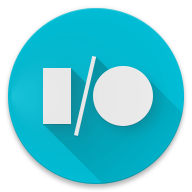 Google I/O 2015 is drawing ever closer, and that means it's time to start lining things up for the big event. As tradition dictates, Google is working on a fresh update to the Google I/O app. We've now got a beta release of the app, which just started rolling out to a small group of people who signed up last year. The changes aren't too elaborate, but they do some visual refinement and a few adjustments to the feature set. There are even a couple tidbits to learn from a quick teardown. Oh, Google. The Android for Work session has already disappeared from the schedule. Here's a larger screenshot, for posterity. The official schedule for this year's Google I/O recently went live, and we're poring over the upcoming events with eager excitement. As one commenter was quick to point out, it looks like Android M will make an appearance at this year's conference. There's a direct mention under the Android for Work event scheduled for 2:30 PM PST on the 28th. The presence of a What's New in Android session (1:00 PM) is also a tip-off. 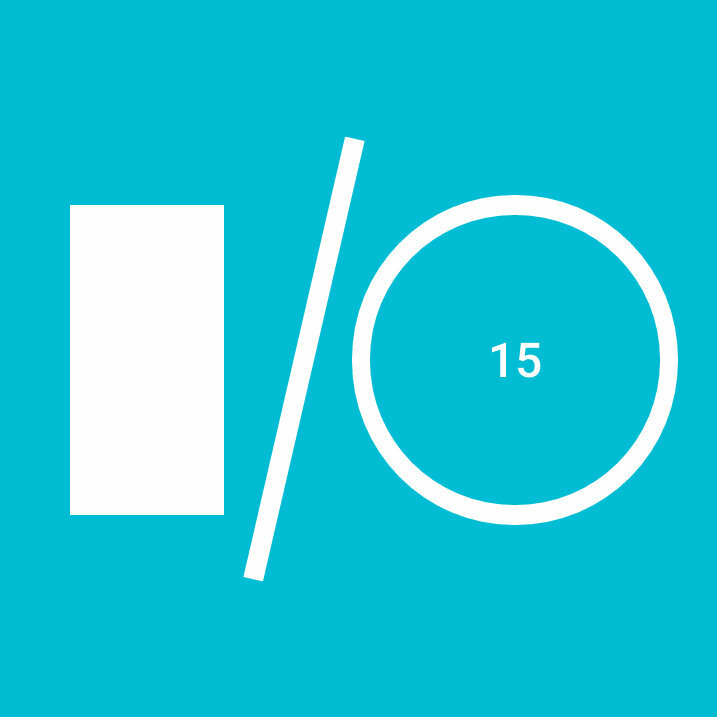 This is the month of Google I/O, with the event set to take place from the 27th to the 29th. Eager conference goers and stay-at-home-live-streamers alike can now start planning those days out, because the official schedule has made its way online. The page provides a general overview under the Agenda tab, but you can select other options to get a detailed list of what will take place each day. The most exciting event, the keynote, is scheduled for 9:30AM PST on the 28th. What's New in Android will come later that day at 1 PM. It usually refers to a new version of Android, which are sometimes unveiled at Google I/O. Wallet has to be pretty frustrating for Google. They beat Apple to the punch by quite a long time, but the iPhone 6 and 6 Plus basically introduced the lay public to mobile payments. How did this happen? Insert the tired cliches about Apple's control over hardware and software here. More interesting is what Google will do, considering how much they still have to gain by getting more adoption of their Apple Pay competitor. A report by The Wall Street Journal indicates that Google is not going to stand pat while this burgeoning market passes them by. 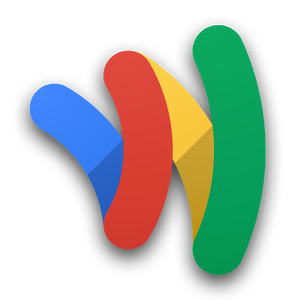 While it seems much is still in the air, Google is apparently planning several interesting things to remake Wallet, which they will re-introduce at this coming May's I/O conference.